Already when we entered this project, we decided that we wanted to create a hotel that was something completely different from a regular trade fair hotel. We wanted to find a feeling and a clear pattern. We looked at what Åby Arena actually is and offer – hotel, meeting place, fair, experience, event, games, excitement and action. 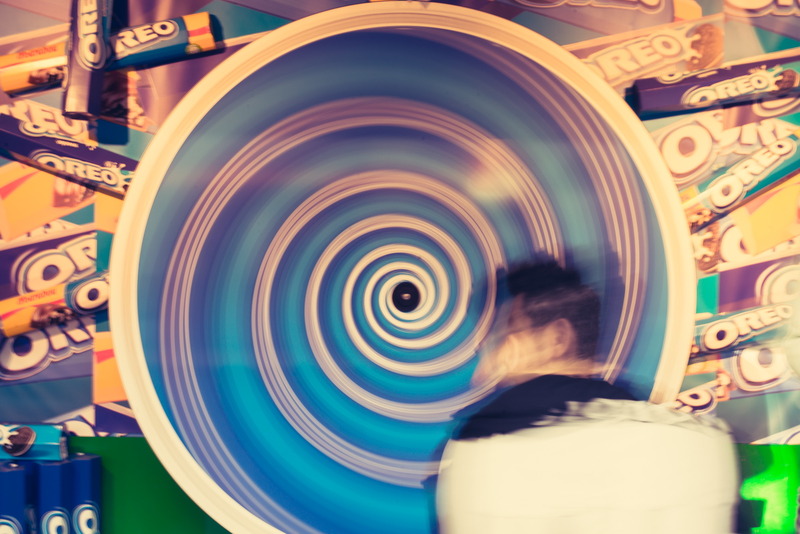 We felt that it was the same feeling as when visit a Tivoli: you are excited, you have high expectations and you just want to release the child within you. You know it will be fun, exciting, and you just want to go for it! That’s when we decided to create a hotel inspired by Tivoli. It is easy to mix the two concepts – but for us it’s crystal clear. 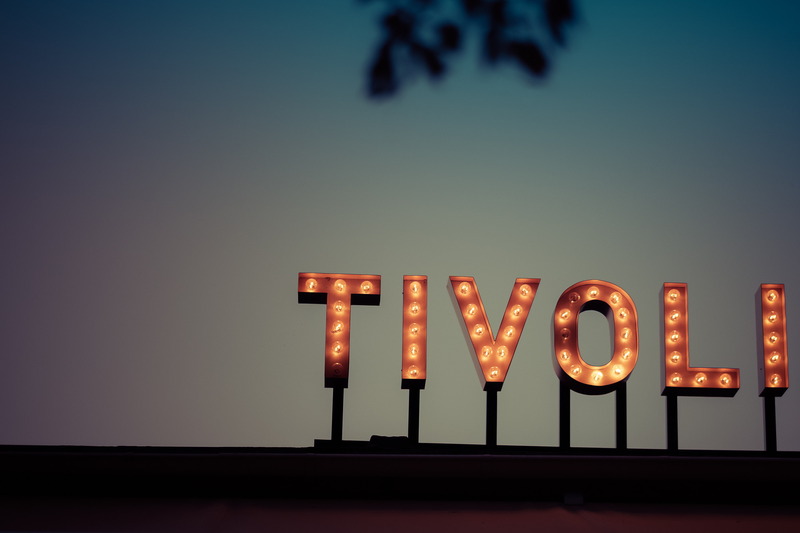 A Tivoli is something beautiful, lasting and a place you actively experience. A circus is temporary and ambulatory, it is something you passively view – not actively experiencing. The design and décor are in shape and color inspired by Tivoli. It is a beautiful hotel with curved furniture, lamps and details with rounded shapes, colorful décor and with playful icons and illustrations taken from the world of Tivoli. The hotel is a handcraft. More or less every hotel hire an architectural firm or concept agency to help them with the interior design. Åby is not like every other hotel. Lina, who is a part of the owner family, has developed the design concept herself. She has designed most of the hotel’s furniture: bar & reception counter, sofas, wall decoration, mirrors, desks and wardrobes are her own creation. … But what’s most important? Beautiful design in all honor – but most important thing of all is that Åby Hotel is a place where everyone is seen. At Åby Hotel we will always do our most to make both our guests and colleagues feel seen. At our place – it’s all about everyone!